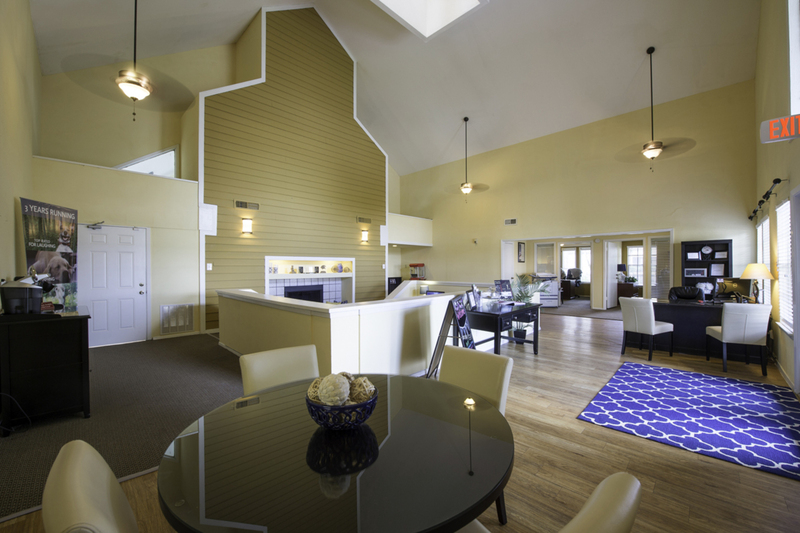 Begin your tour of Huntcliff with a virtual stroll through the gallery. 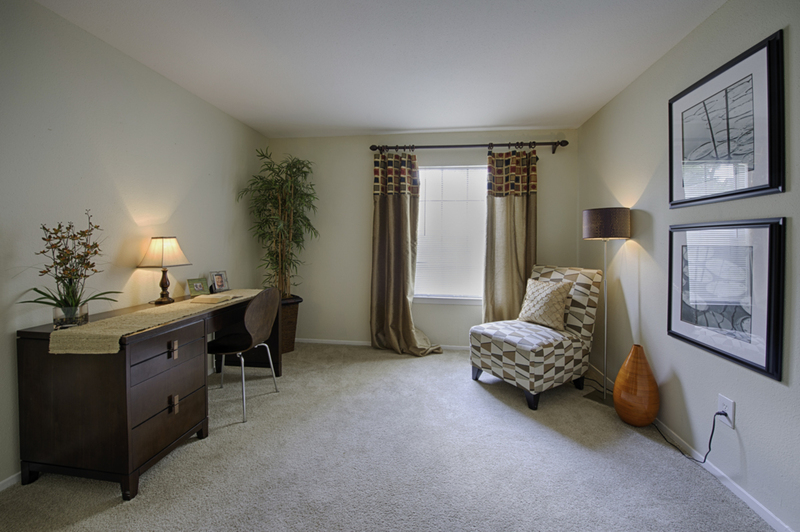 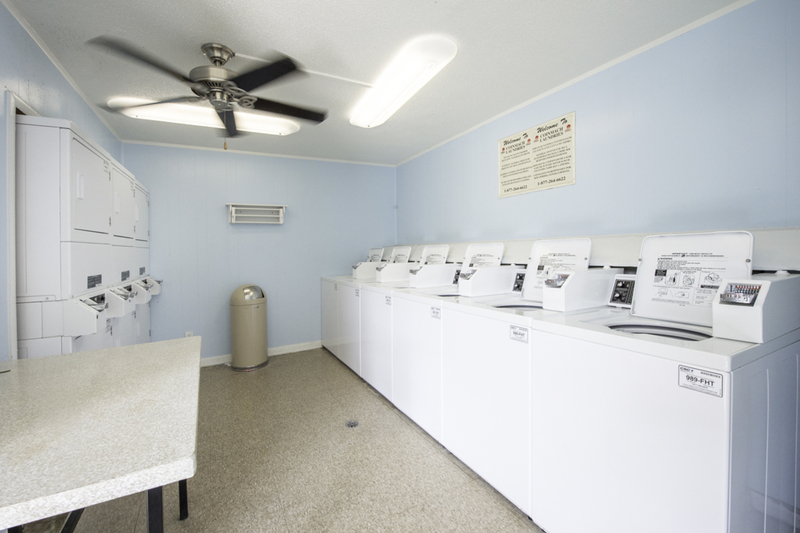 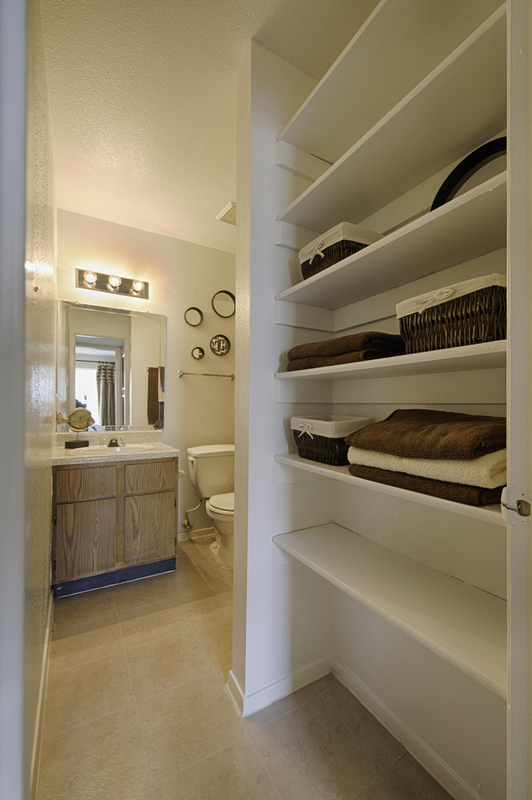 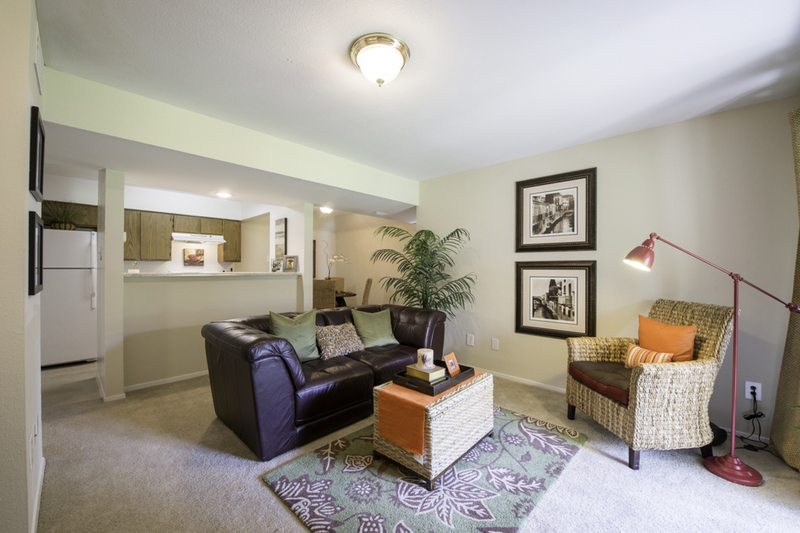 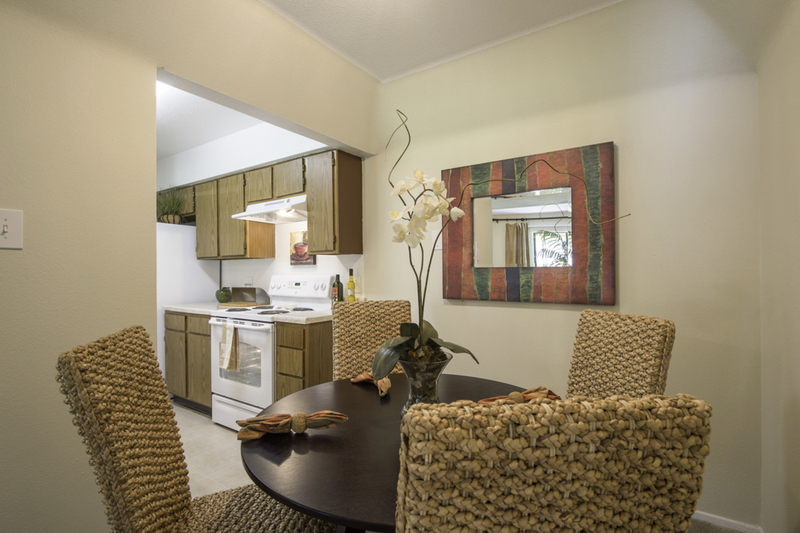 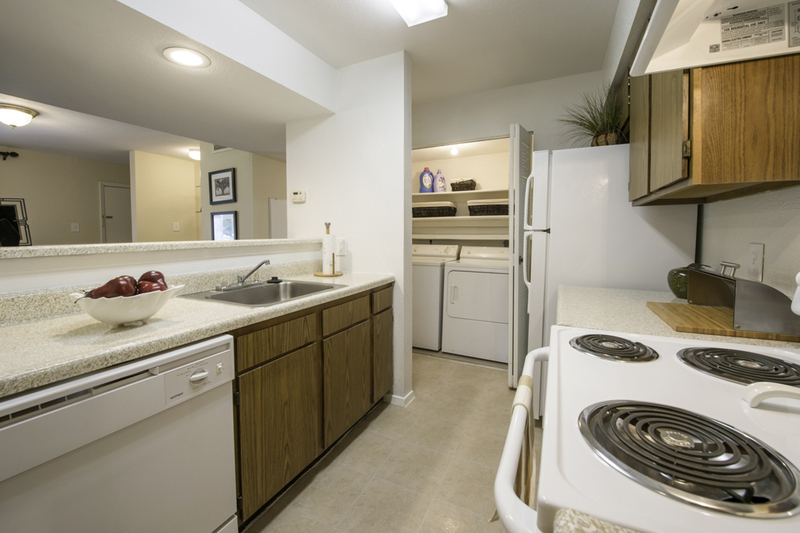 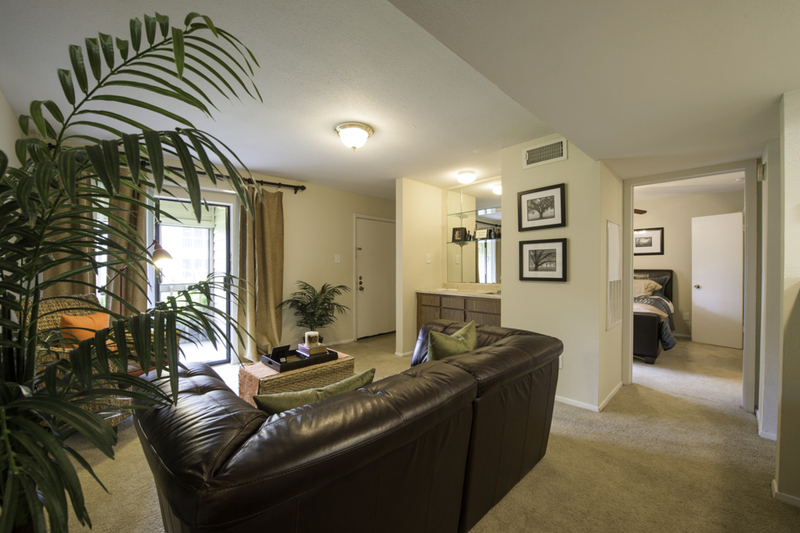 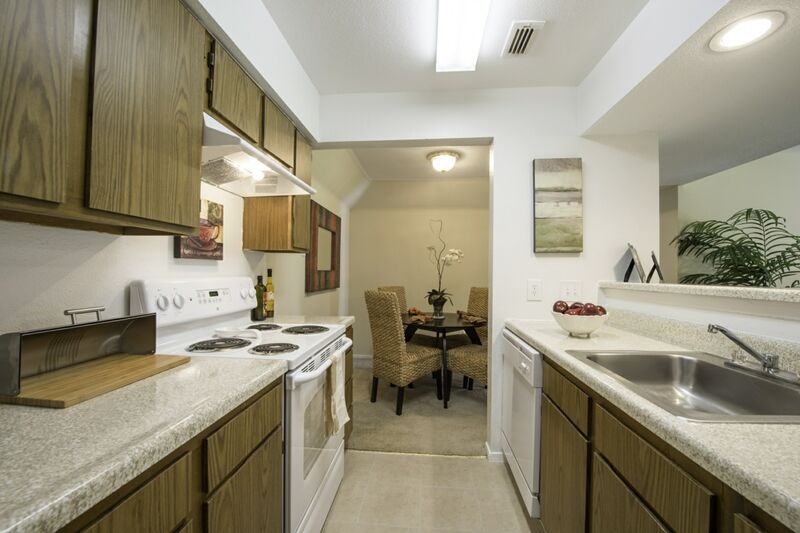 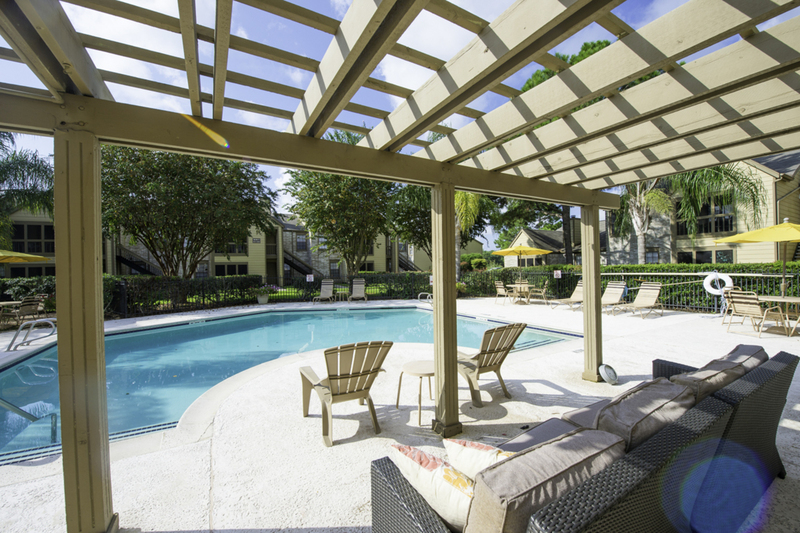 This garden-style community combines peaceful surroundings with a neighborly feel. 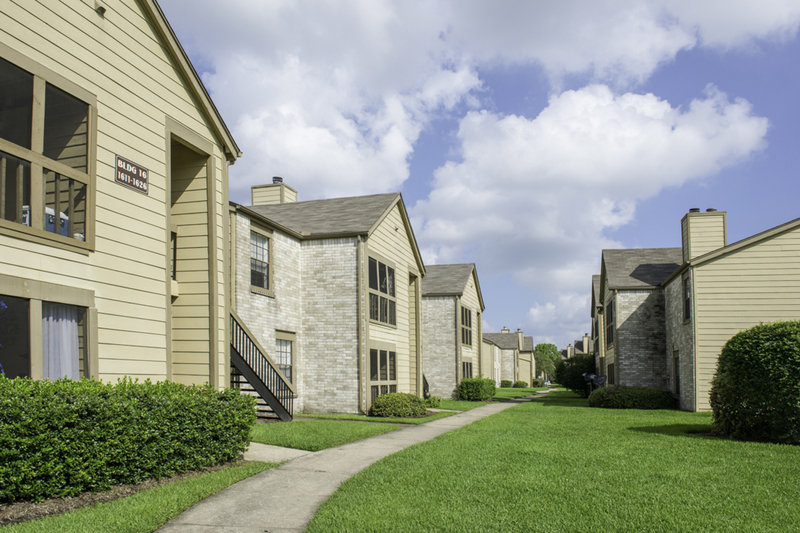 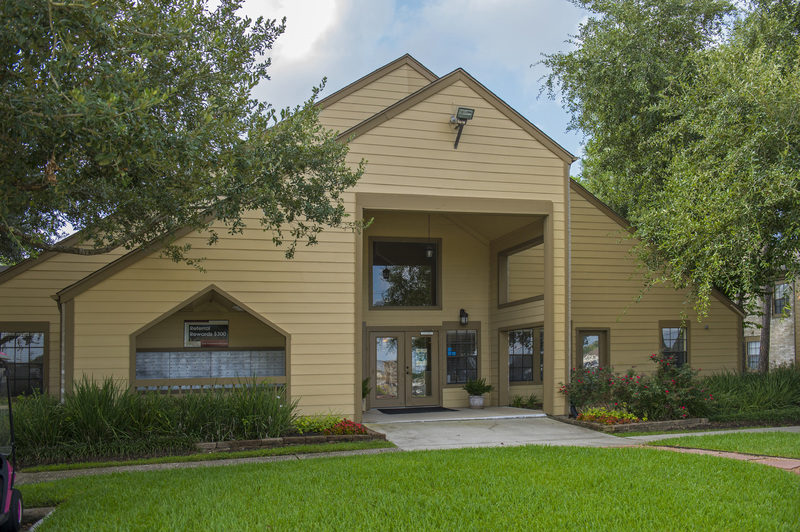 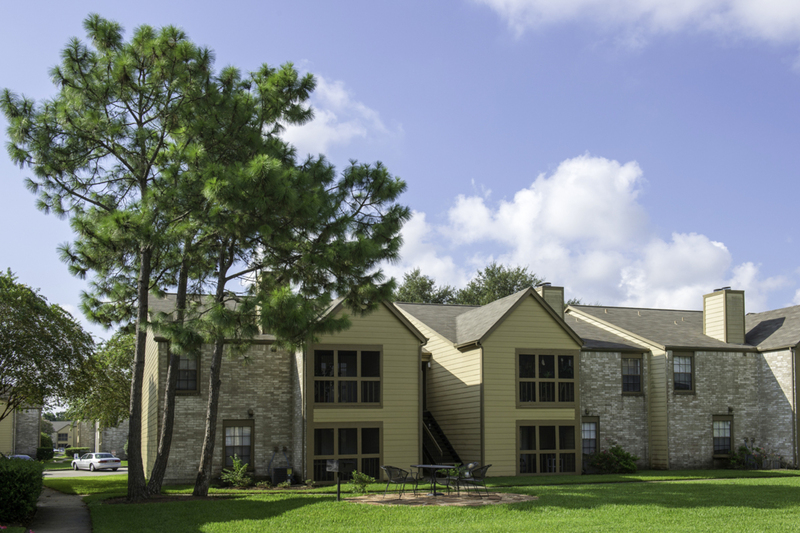 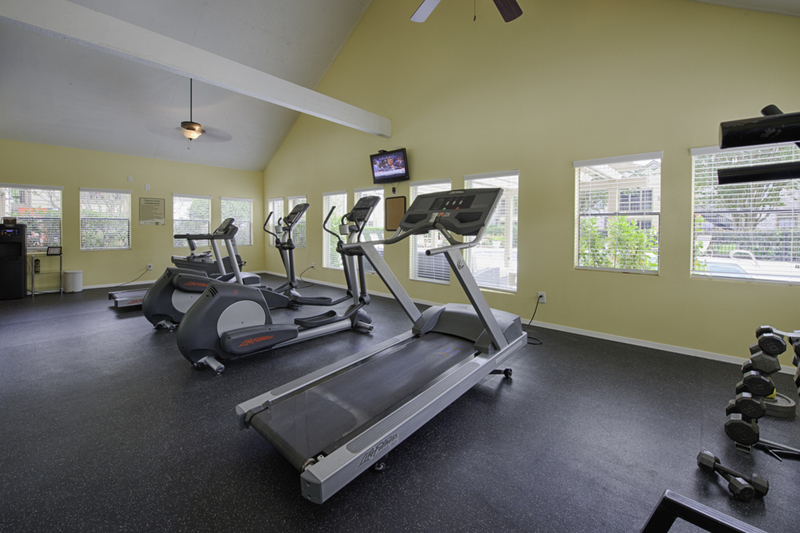 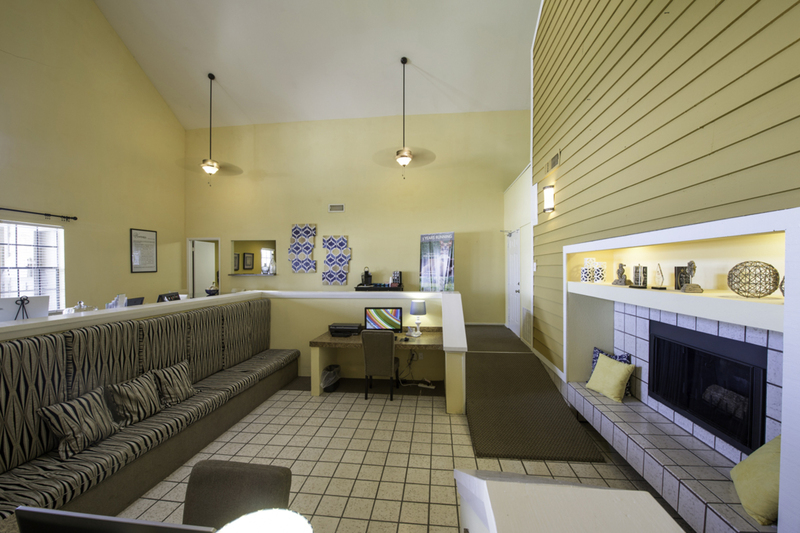 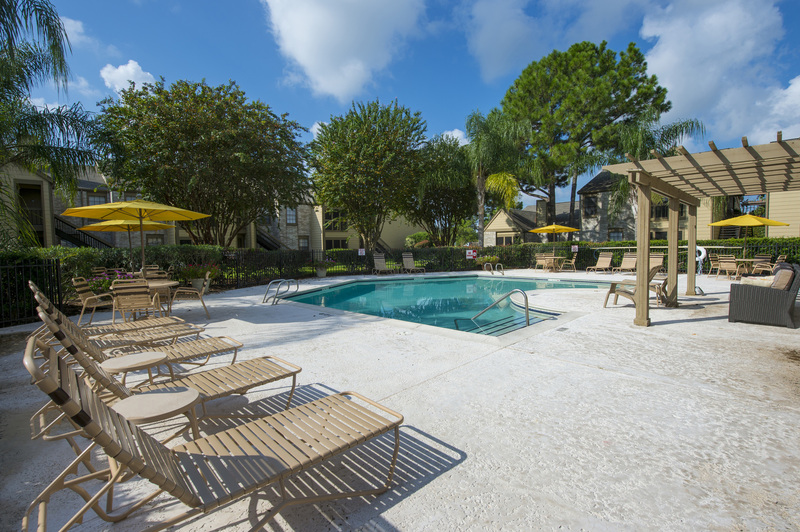 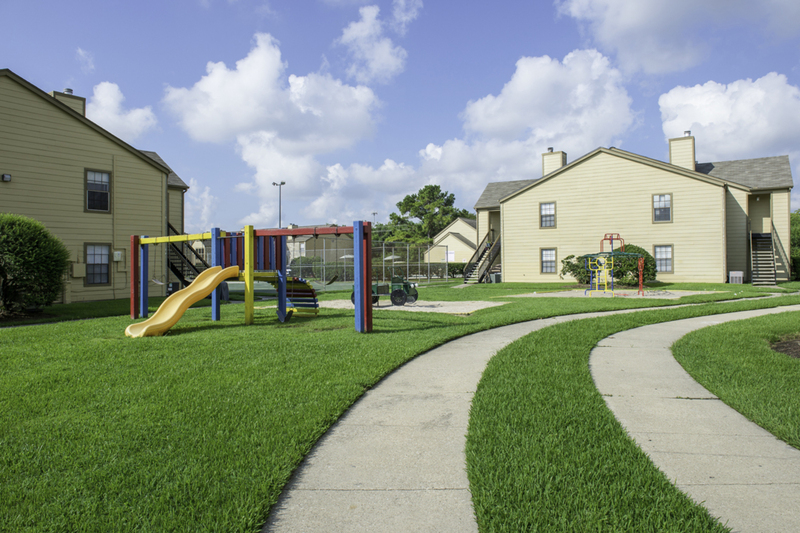 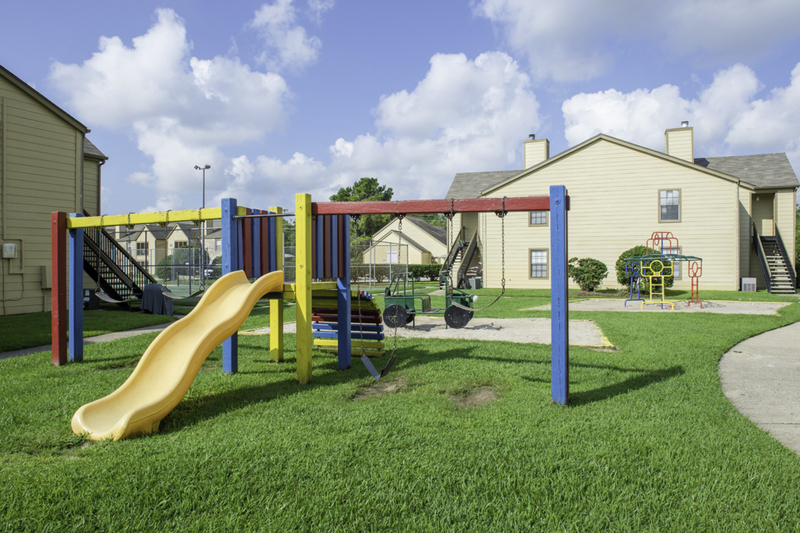 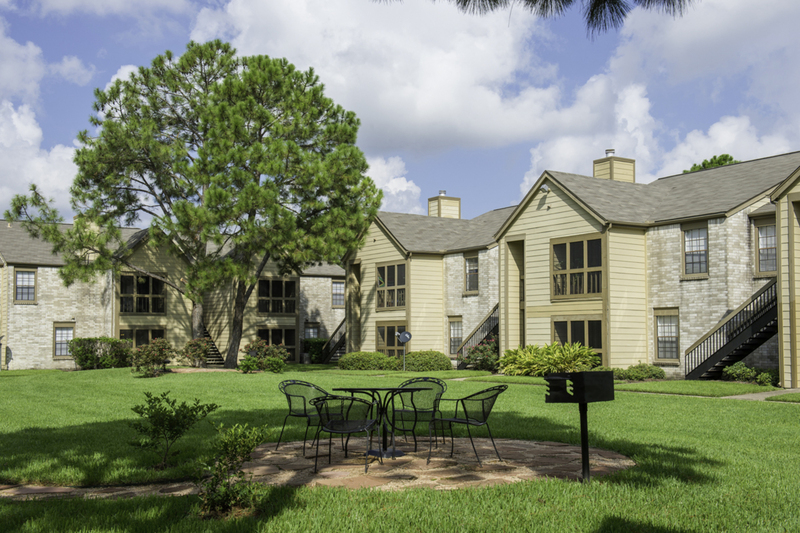 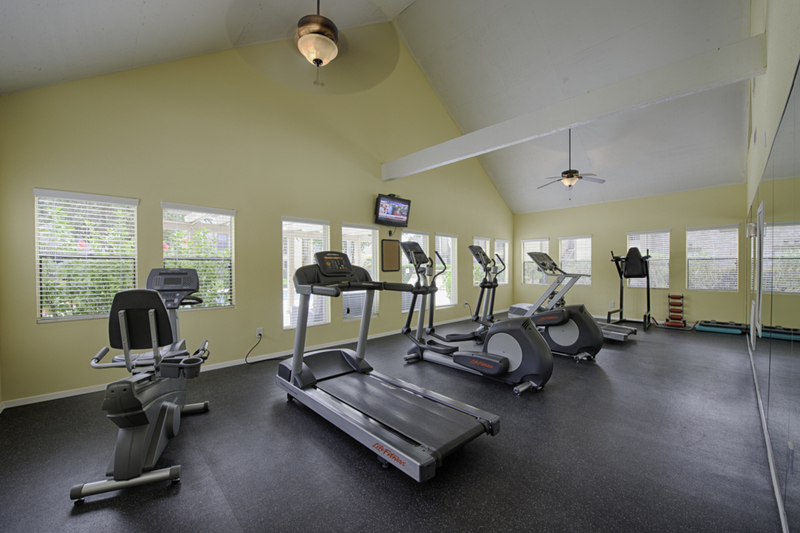 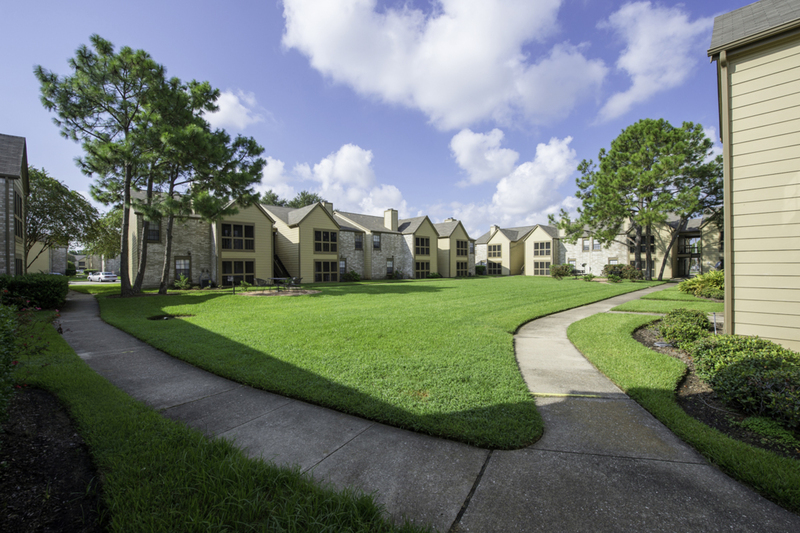 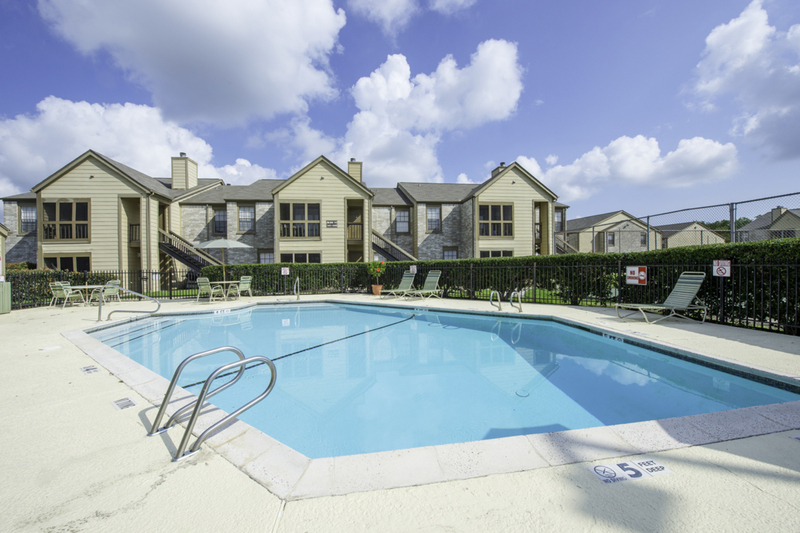 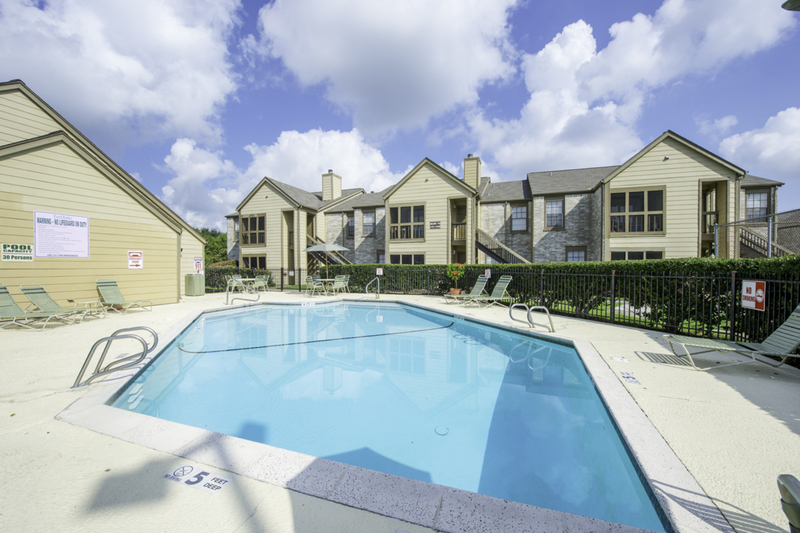 Whether you are swimming in the pool, playing tennis on the courts or using the fitness center, you’ll enjoy life in the League City area when you lease an apartment at Huntcliff.